Jackie Chan has definitely been an icon for many of us and his talents know no bounds, from Rush Hour to Karate Kid, he is a household name for many of us. 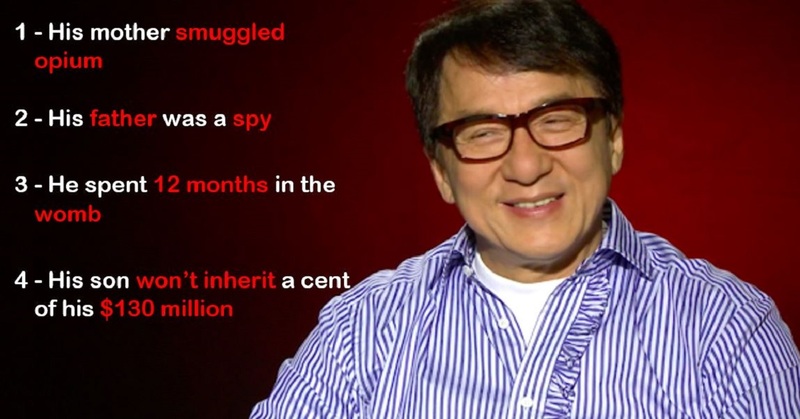 However, if you think you know Jackie Chan, you might want to read a few of these facts…they certainly shocked me! 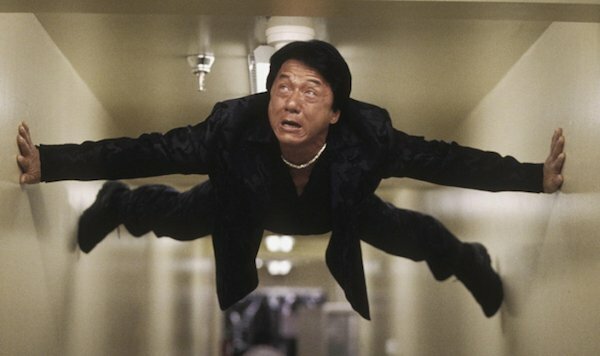 No company has actually agreed to insure Jackie Chan so he pays for both himself and his stunt team. He must be very humble to agree to pay this himself which is why we love him! 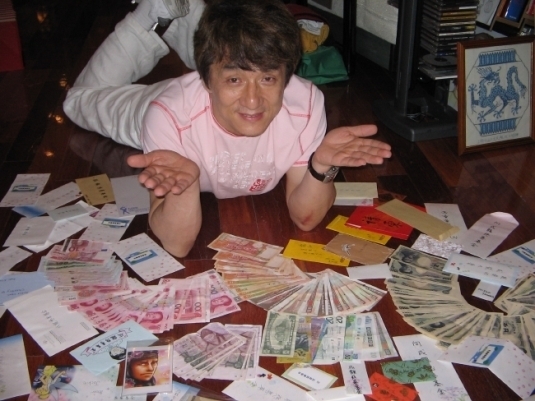 Jackie Chan has amassed over $130 million during his incredibly successful career. However, he won’t be giving his son a penny! Jackie once said, “If he is capable, he can make his own money. If he is not, then he will just be wasting my money.” This is a great attitude and will teach his son to actually work for his money!